Stevenson Union Courtyard, 1250 Siskiyou Blvd. Come interact with local organizations, groups, and students! Learn and engage with others from our community in sustainability focused work and find out what you can do to become more involved in the community around you. 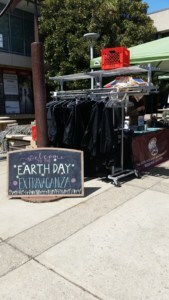 This event is part of Earth Week!